Spa and Salon is a beautifully designed and easy to use WordPress theme. It can be used for SPA, Salon Business and several other kinds of business. Spa and Salon theme is fully responsive. So no matter what device your users are on, it will always look great! 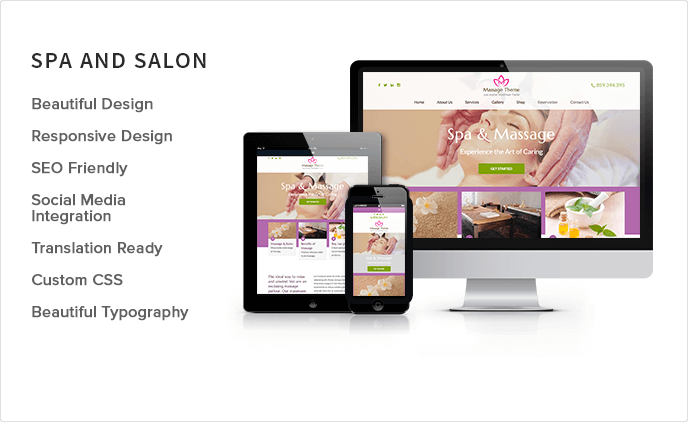 Spa and Salon is fully responsive free WordPress theme and it automatically adjusts itself to various screen sizes of various mobile devices and tablets for the best display and easy navigation. 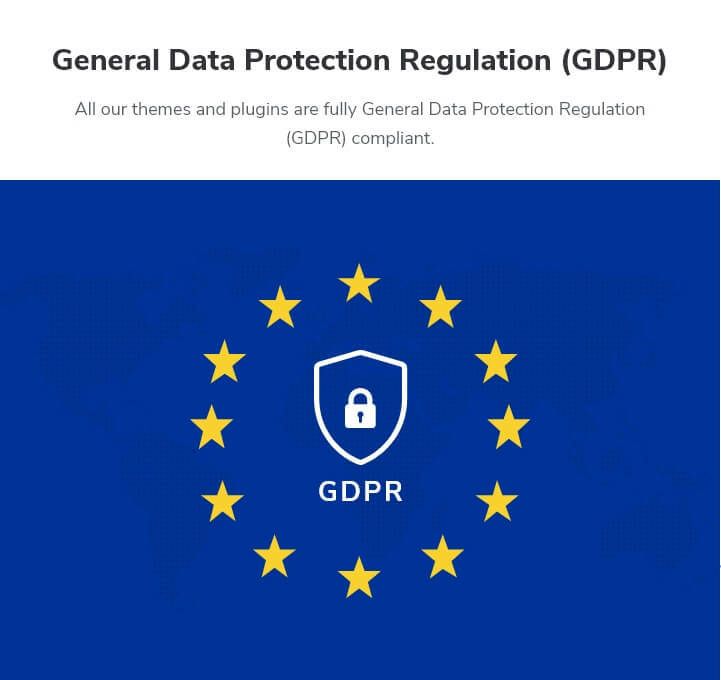 We have put into all our SEO knowledge to develop the theme in such a way that it is much easier to get your website ranked and indexed in search engine. Slow and laggy website is not good for user experience and ultimately increase the chance of your visitors dropping out without exploring your web site. Spa and Salon is speed optimized, so that your website runs smooth and loads quickly for the optimum user experience. Setting up your website using Spa and Salon is easy as the theme includes an extensive theme documentation,which guides you through the entire setup process with easy step by step guidelines. Display your social media pages and help your visitors stay connected to your cause via social media via Social Media Integration offered with the theme. The theme is widget ready and offers ample of space for widgets to dynamically manage the widgets and customize the website as you desire.